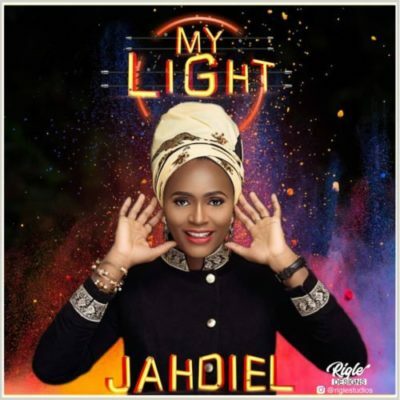 Nigerian Gospel Artiste Jahdiel comes your way with a banging tune titled “My Light“. This is a song that will get you dancing and on your feet celebrating the life you have in Christ. No matter the challenge or problem you are facing , there is a God who calms every storm and He is your light and your salvation. Enjoy this music by Jahdiel.